Your average motorcycle is made up of around 2000 individual parts. And any customiser worth their salt will have to consider each and every one of those before they get to a finished custom bike. Some will gloss over these details, but we think it’s fair to say that Austria’s David Widmann and his NCT Motorcycles is not one of those builders. 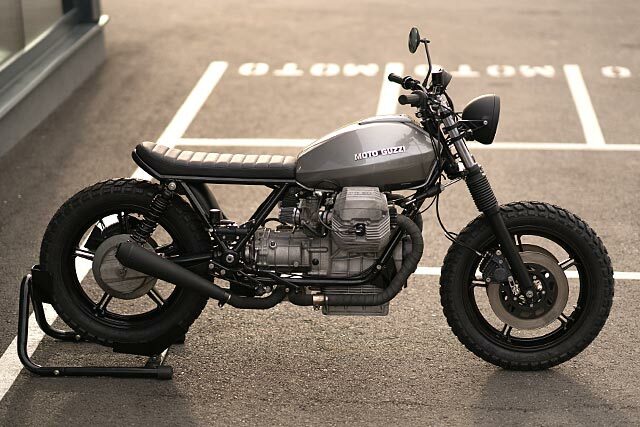 And with the release of this Moto Guzzi T5, his latest build, he’s proven it. Like a bit of attention to detail in your customs? You’ve got it.